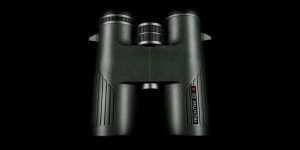 The latest version of the range-topping Opticron DBA VHD binocular show a real improvement in performance – impressive given that we liked the first DBA VHD a lot anyway! The company has updated some of the coatings in the optical system of the DBA VHD+ to boost light transmission and this results in an even brighter image. 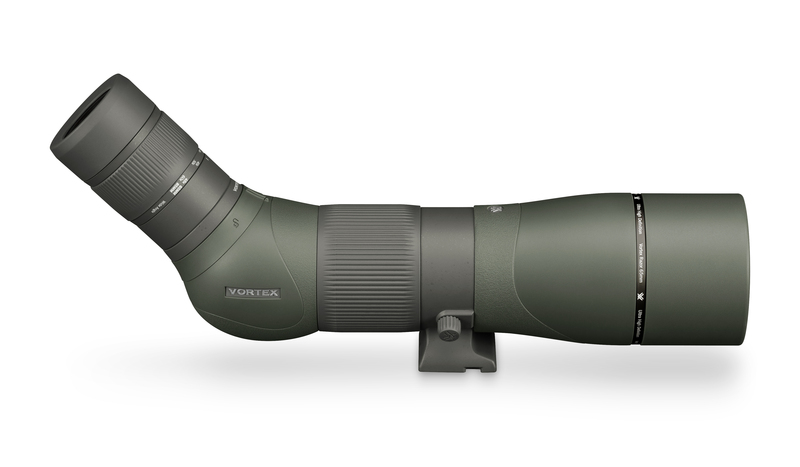 Combine that with excellent sharpness and a low weight and you have a great birders binocular. We normally carry both 8x and 10x models in stock at all times but do phone your local shop to check before visiting. Also available to order online here. 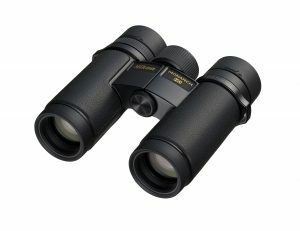 Dave from our Denby Dale shop will be on hand for a binocular and telescope “try and buy” day. 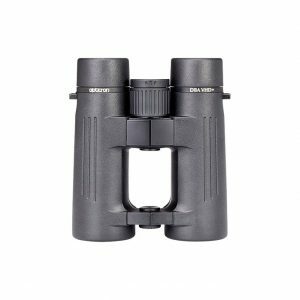 See a full range of wildlife watching and birding optics from Hawke, Nikon, Opticron, Swarovski and Zeiss.